Eighty-two year old Maud gets in a muddle as she suffers the frustrating and disabling effects of severe memory loss. Maud remembers with some clarity the events surrounding her sister, Sukey’s disappearance seventy years ago but is unable to hold on to the memories she is making in the short term. So when her friend Elizabeth is no longer last her home, Maud is convinced she is missing and some awful event has befallen her. 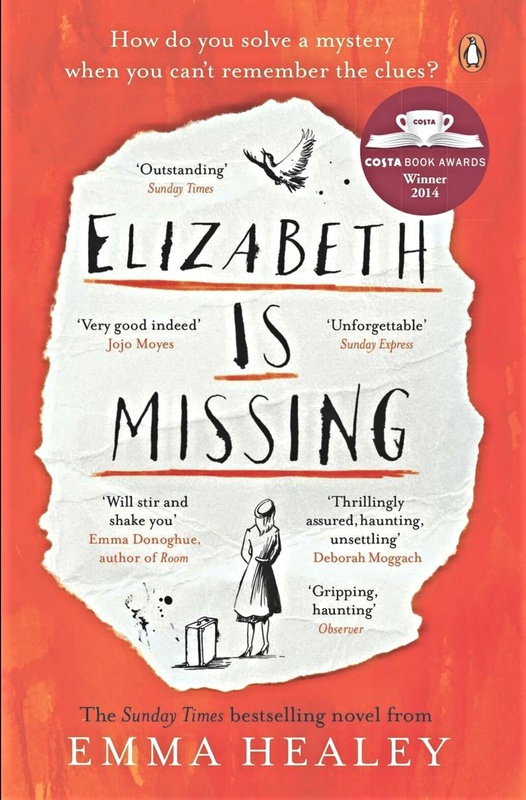 A truly spectacularly written narrative that puts the reader right there looking through Maud’s eyes, which builds the story both of her present quest to find Elizabeth and her trauma of losing Sukey with symmetry. Healey captures the essence of losing someone to dementia with compassion and accuracy. Dementia is such a strain for all involved, sounds like a good book. Its heart-breaking for all concerned and so well depicted in this mystery. Ahh I really wanted to read this book already – now I do even more!